Achieving true distinction can only come from years of dedication and success. 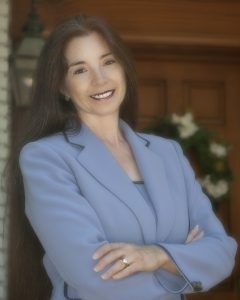 Rosemarie Miller, Broker / Owner of Limited Edition International Realty, has nearly 20 years of experience in the real estate industry. Specializing in the representation and marketing of luxury residential real estate properties along South Florida’s Gold Coast region. As a multi- million dollar producer, Rosemarie has successfully marketed and sold significant properties, focusing on oceanfront, intracoastal, county club and equestrian communities. She is sought after for her expert knowledge of market conditions, luxury marketing experience, negotiation skills and high level of personal service. Offering professionalism with integrity, Rosemarie is dedicated to the highest level of performance and has gained recognition with clients and prominence with peers throughout the industry.Current and past clients have included CEO’s of large corporations, famous athletes, entertainment personalities, influential business people as well as friends and family. Connect with Rosemarie Miller today, to help you with all of your real estate needs!